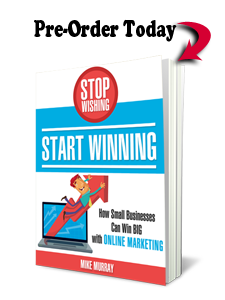 We’re all about small businesses and how they can leverage online marketing to help them grow. 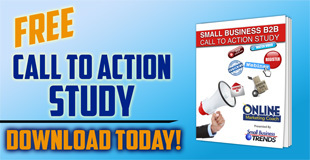 Some small businesses do an awesome job with Internet marketing. And they’re successful because they’ve taken time to match their interests with their skills. Others don’t know where to begin. We’ll sort out what makes sense for your business. In some cases, we’re going to help you on many levels. In other situations, we’ll help you do a better job with what you’re already doing. 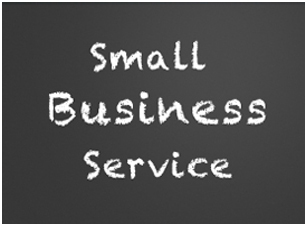 We’ll assess your needs and find the best scenario to help your small business succeed on the Internet. Depending on your small business needs, we have specialists who can address everything from copywriting to e-mail marketing strategies. We took a close look at 200 small businesses in the United States. Find out what we learned about how they use search engine optimization (SEO). Before you take another step with online marketing, start with a custom plan. We’ll help uncover sensible directions for your company. Would you like to get a handle on your competition? What’s working for them and giving them an edge. We’ll tell you through our competitive analysis. Is your logo really working for you? Could you use something new to convey what your business offers? We’ve got it covered – logos, business cards, letterhead and more. Sometimes it makes sense to place print ads in suitable publications to increase the odds that you will connect with the right audience. We’ll show you campaigns we’ve developed. Instead of hiring more sales reps, you should consider outsourcing sales to members of our team who have 30+ years of sales experience. Contact us anytime for a free consultation. Tell us what you need and we’ll provide some initial advice – for free.